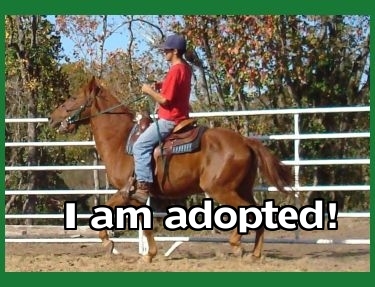 Buz is an easy going gelding who has been trained here at Habitat for Horses on everything from ground manners on up. 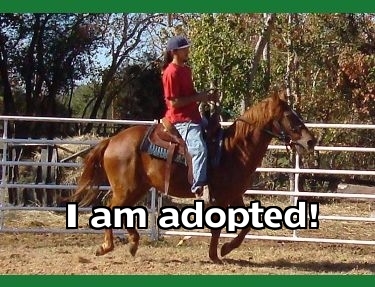 He does well with both people and horses – he has no food aggression issues. Buz is a big gentle boy and carry any size rider – he is a good rider, well trained and does everything asked of him. 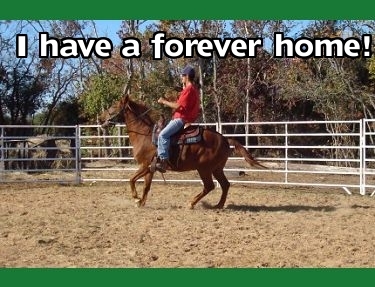 He is a good gentle Quarter Horse who is looking for his forever home.